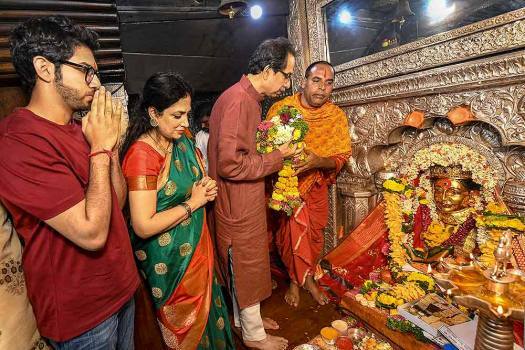 Shiv Sena Chief Uddhav Thackeray with his wife Rashmi Thackeray and son, Yuva Sena Chief Aditya Thackeray, offer prayers at Ekvira Aai Mandir, near Lonavala. 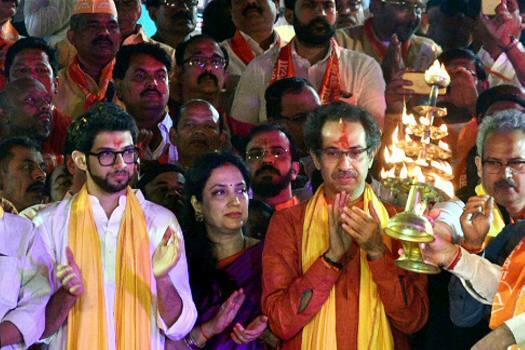 Shiv Sena chief Uddhav Thackeray, Yuva Sena chief Aditya Thackeray and Rashmi Thackeray offer prayers during Saryu aarti at a ghat in Ayodhya. 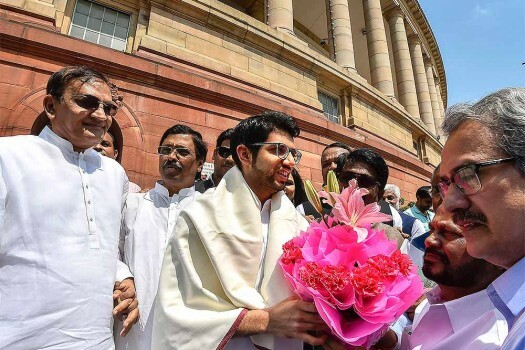 Shiv Sena leader Aditya Thackeray being greeted by the party leaders at Parliament House in New Delhi. 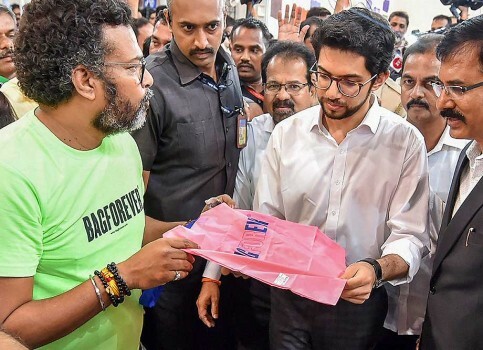 Yuva Sena chief Aditya Thackeray looks on at a plastic-free bag during an exhibition on plastic ban awareness, in Mumbai. 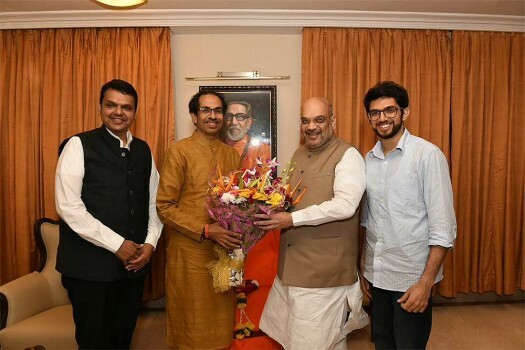 BJP President Amit Shah meets Shiv Sena Chief Uddhav Thackeray in Mumbai. 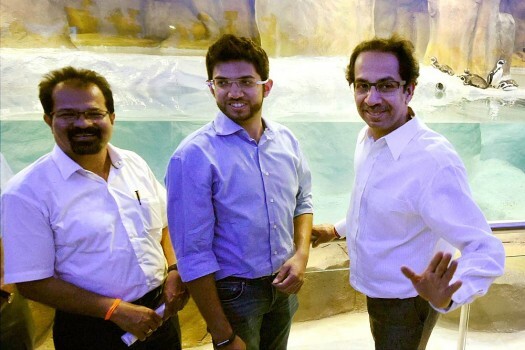 Shivsena Chief Uddhav Thackeray with Yuva Sena Chief Aditya Thackeray address a press conference, in Mumbai. 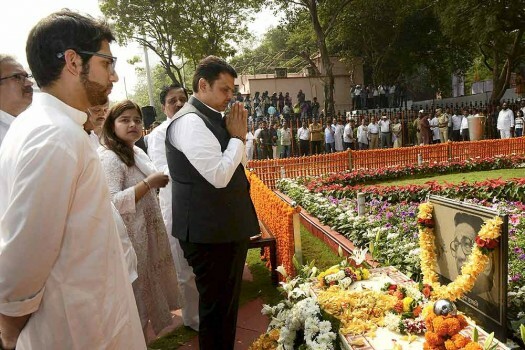 Chief Minister Devendra Fadnavis along with others pays tribute to Shiv Sena Supremo Late Balasaheb Thackeray at his memorial in Shivaji Park, Mumbai. 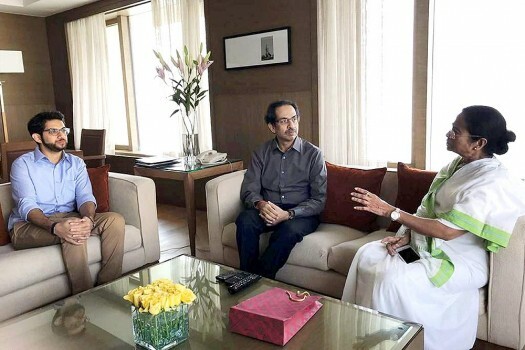 WB Chief Minister Mamata Banerjee with Shiv Sena chief Uddhav Thackeray and Aditya Thackeray in a meeting in Mumbai. 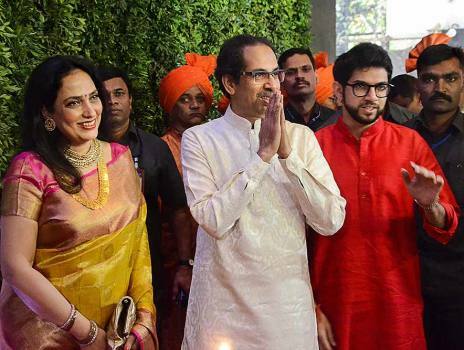 Cricket legend Sachin Tendulkar, Yuva Sena chief Aditya Thackeray and others participating in a cleanliness drive as part of Swachhta Hi Sewa campaign at Bandra in Mumbai. 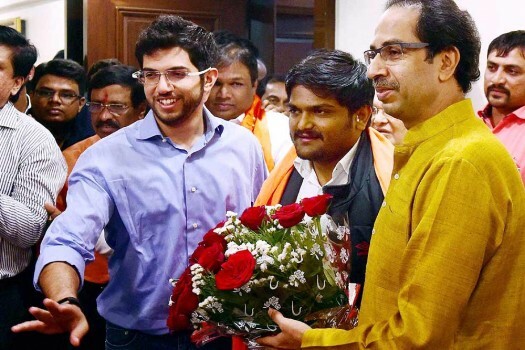 Patidar agitation leader Hardik Patel with Uddhav Thackeray, in Mumbai. "Yes, the tickets have been sold out for tonight's game," an official told PTI. 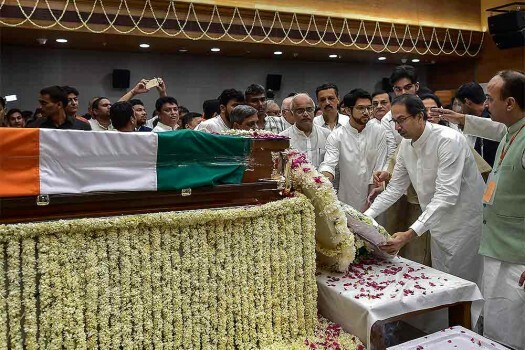 The decision was taken in the party's national executive meeting on Tuesday. 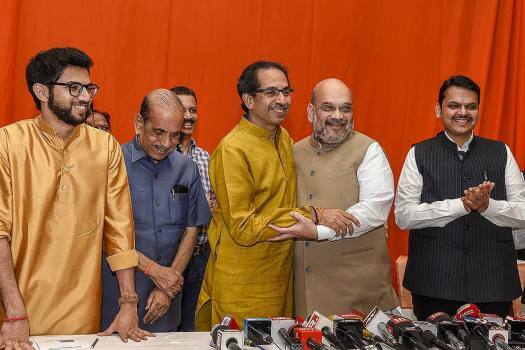 Sanjay Raut had moved a resolution in this regard. The Ganesh festival is still a couple of months away but the build-up has started and how. Our colleges and universities need a freer rein if students and teachers have to realize their academic potential to the fullest. 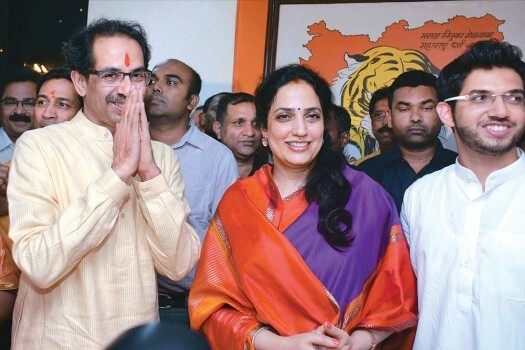 Has he already come a long way from the book-ban campaign? 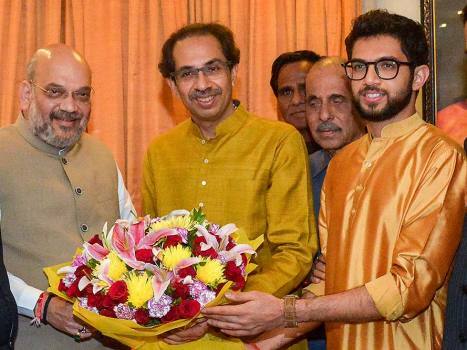 Are today’s 18-year-olds engaged with what’s happening in the country?